There’s an old adage that theatre should inform, if not educate, and at last night’s Hidden Viewz’ production of Clingfilm, I learnt, at least, the difference between me and I, a simile and a metaphor, and the dangers of ketchup on stage – I must admit to being slightly concerned with the apostrophe after the letter Z? 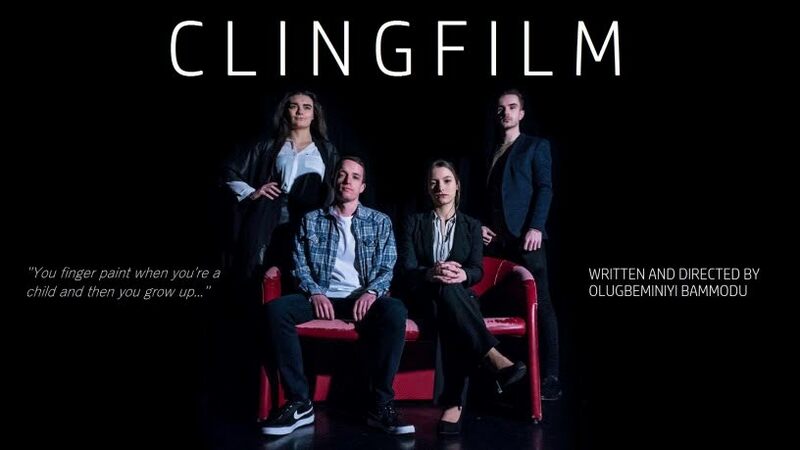 Bammodu trained at East 15 Acting School, where he met actors Anna Thornley (Melissa), Matt Rolls (Daniel), Elliot O’Donnell (Jacob) and Oliva Caw (Rachel), all of whom make up the tight Clingfilm ensemble. The plot synopsis explains that ‘Melissa and Daniel are university sweethearts. Years on, they are still living together, but their different lifestyles are now tearing them apart, held together by familiarity and a now fleeting love. Lawyer Melissa struggles to support her unemployed artist boyfriend Daniel in the pursuit of his passion.’ Integral to the story are Jacob, Daniel’s brother and Rachel, Melissa’s best friend. While The Water Rats is an attractive, comfortable black-box space, I felt that it was too small and hindered the overall production, but the clearly skilled ensemble carried on manfully, despite the slightly off-putting presence of all characters being on stage throughout the production. That having been said, Anna Thornley as Melissa, the overpaid City lawyer-type, captured the destructive nature that money gives in relationships and was convincingly malevolent in her multiple nasty, bitchy swipes – of which there were many - at her poor, struggling artist partner. When asked why they were not married, her reply was, ‘he can’t afford the ring!’ What happened to love conquering all and the joys of a simple Hula Hoop? Elliot O’Donnell as Jacob, Daniel’s brother was physically dominant, believable and showed real passion in his portrayal of frustration at his brother’s lack of direction and his reticence in getting involved in a family crisis. His wilful destruction of his brother’s painting with ketchup was a dramatic highpoint, sadly slightly lost by the errant tomato sauce hitting the front row of the audience! Clingfilm as a piece has tremendous promise and potential and am sure that this will not be the last time we see it produced. Bammodu explores multiple themes in Clingfilm, some of which become repetitive and may benefit from some editing. The ensemble is clearly part of the wonderful new-generation of actors who must be applauded for the undoubted dedication to their craft. Equally the support and encouragement that companies such as HiddenViewz offer in the development and production of new work must be cheered at every opportunity. 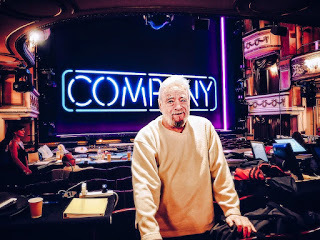 Stephen Sondheim and George Furth's legendary musical comedy Company is about life, love and marriage, which seemed to have particular resonance for the couple sitting in front of me as they nudged and smiled at each other throughout the show. Clearly, Marianne Elliott's updated version of this 1970’s musical comedy was spot on and fiercely relevant to today’s audience. Originally the plot revolved around Bobby (a single man unable to commit fully to a steady relationship, let alone marriage), the five married couples who are his best friends, and his three girlfriends. With a simple, clever tweak, Bobbie is now a woman, and with other minor appropriate gender changes, the story is even more germane and pertinent to today’s society. 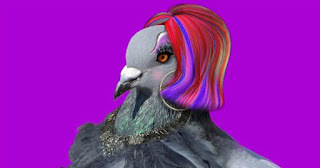 As the publicity for the show explains, this is ‘the legendary Broadway musical as you've never seen it before’. ‘One to watch’ is a well-used, even hackneyed, expression when talking of an up-coming performer. But, without a shadow of a doubt, Luke Bayer is that person. 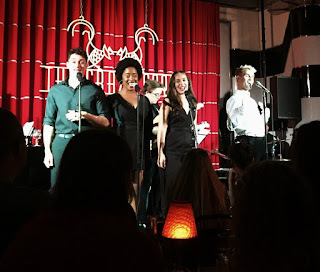 Making his sold-out solo concert debut at London’s Crazy Coqs at Brasserie Zedel, he had a captivated audience of over 80 people – his mother included - enthralled as he took us through his eventful career from an aspiring, tearful fourteen-year-old on The X Factor to now. So it was no surprise that Luke started his set with Don’t Even Know It from Everybody’s Talking About Jamie, where he is currently the alternate Jamie New and seemingly has a large and loyal following – just look at his social media. EUAN - A question of search and find? Here’s a novel idea, and there are plenty of these as you will discover in Chewboy Productions’ world premiere of their new play, EUAN. 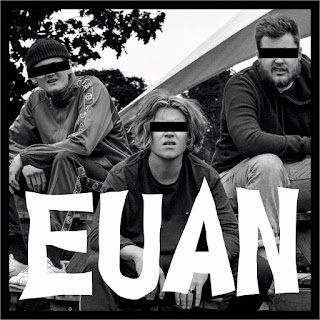 EUAN began life as an idea inspired by a real chap called Euan, who challenged writer Georgie Bailey to write a play just using his name. 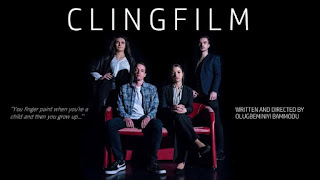 Simple enough premise and the naissance of the work currently at Tristan Bates Theatre and part of the Camden Fringe festival. With a tagline of #WhereIsEuan, there’s apparently an element of mystery as to the whereabouts of the eponymous Euan. Suffice to say, there are no spoilers here as to the outcome of the search but here’s the plot summary, courtesy, thankfully, of the Chewboys.